We offer high quality Khadi SandalWood Bathing Soap. 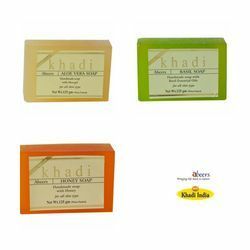 These Khadi SandalWood Bathing Soap are of high quality and is highly demanded in the market. Our range of Khadi SandalWood Bathing Soap are available at market leading prices and is also exported to the various clients worldwide. 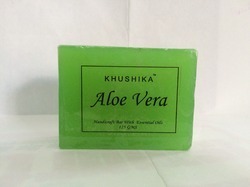 It has refreshing astrigent qualities which will give suprior conditioning & moisturizing lather.